Happy Opening Day, Phillies Phans! 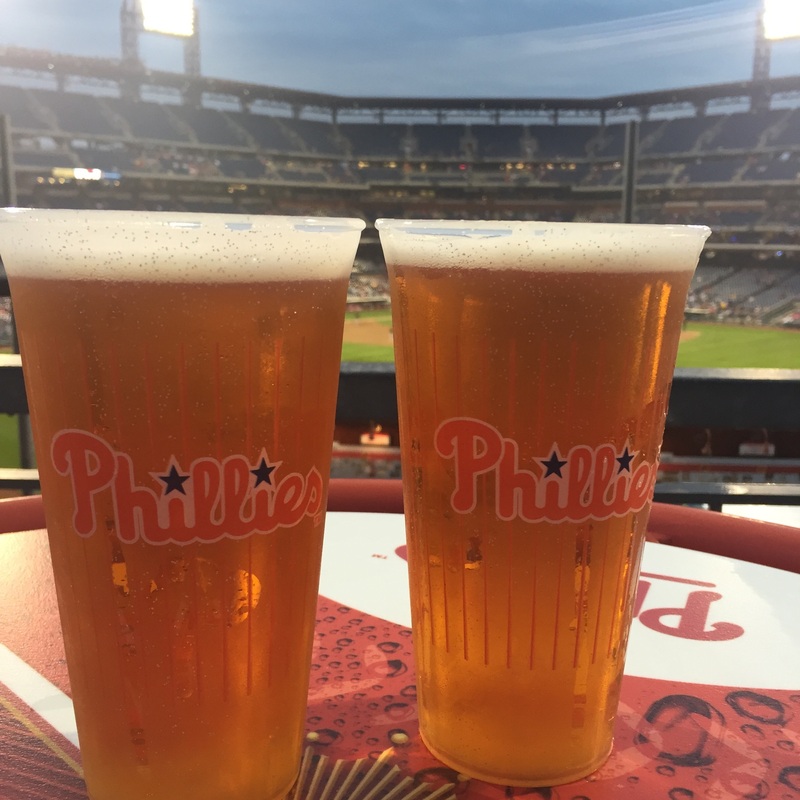 We’re heading to South Philly for the home opener today and will have the CBP Phillies Beer locator updated very soon! High Hopes! Go Phils! Cheers!